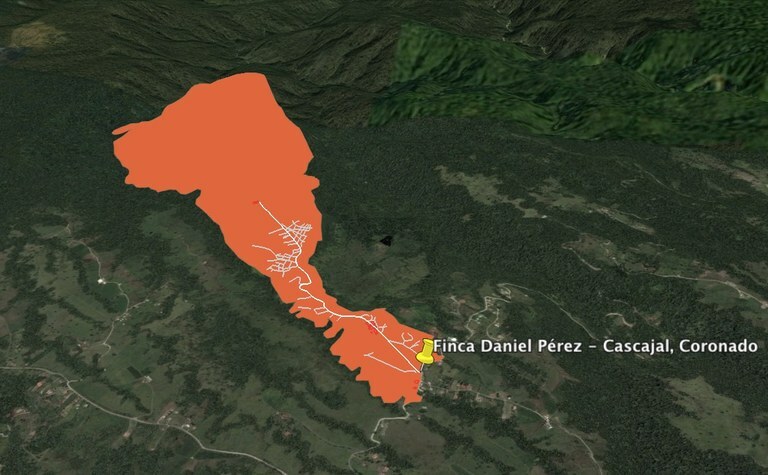 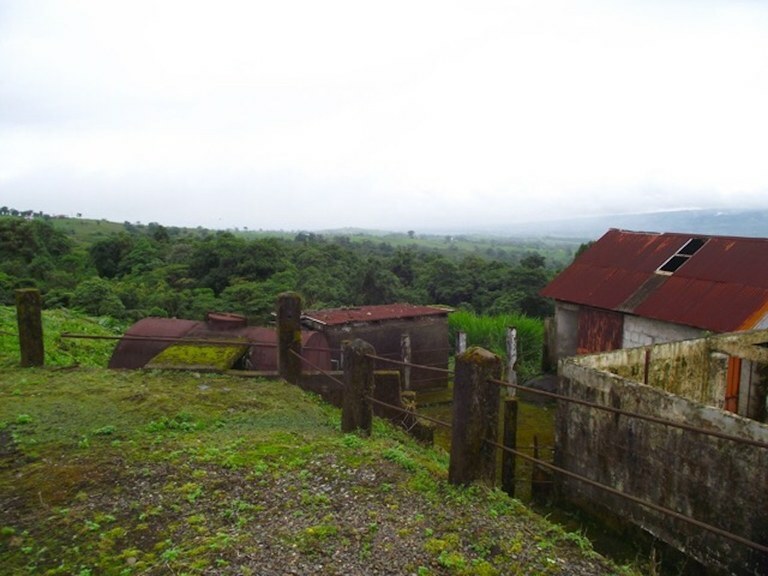 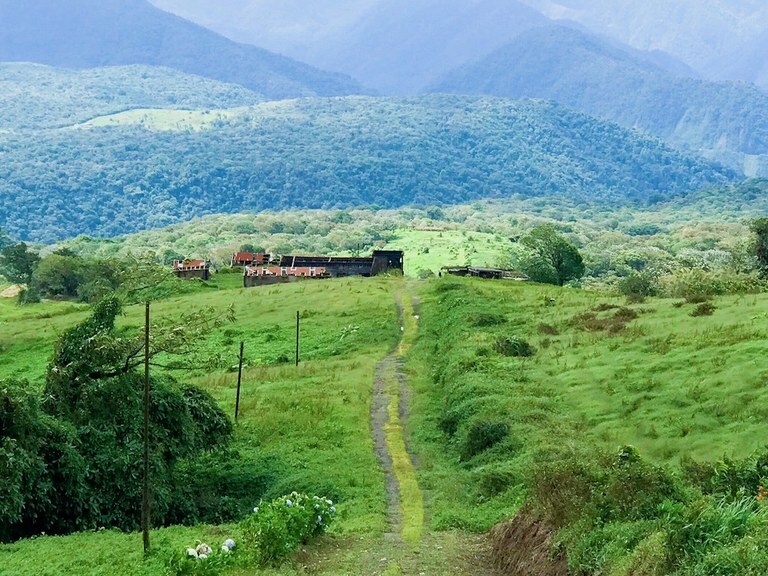 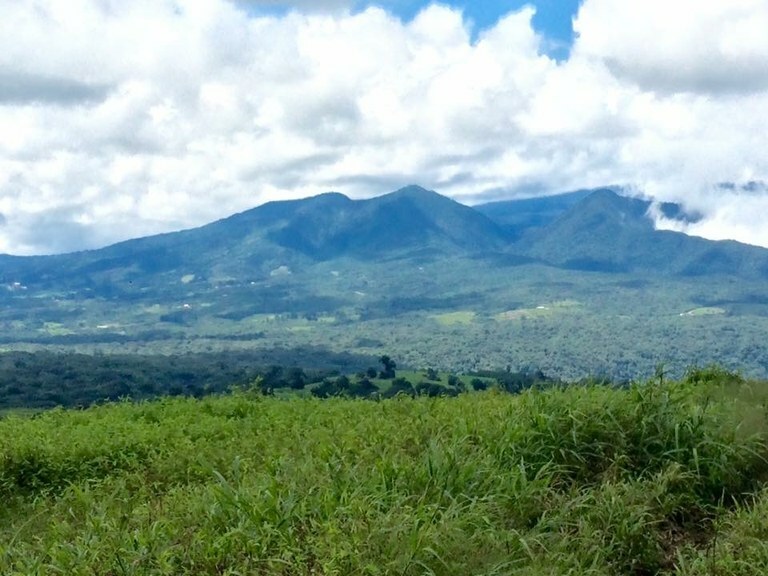 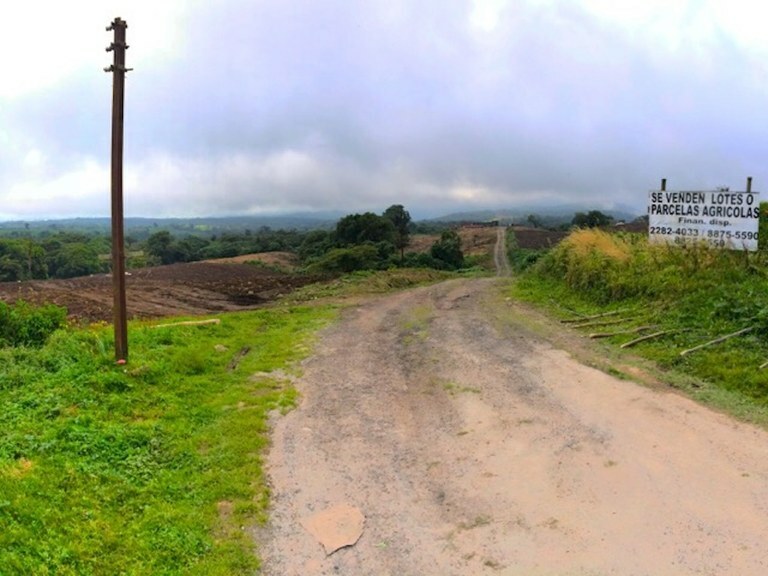 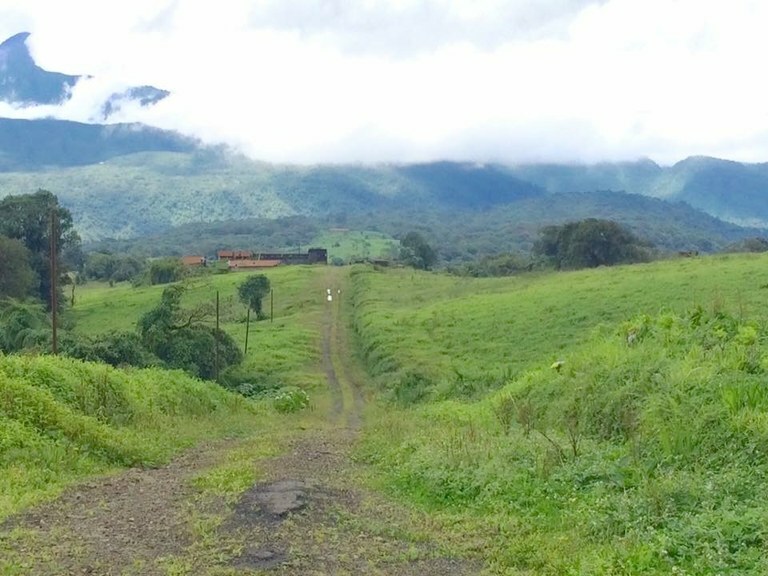 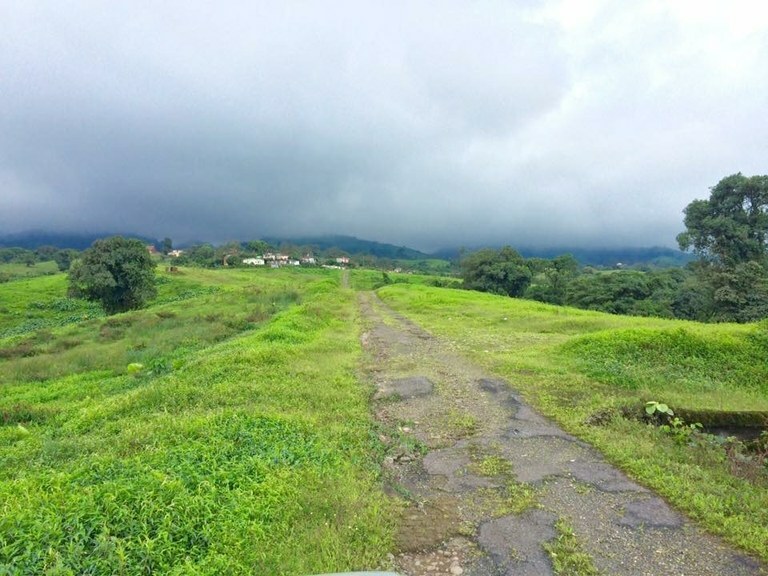 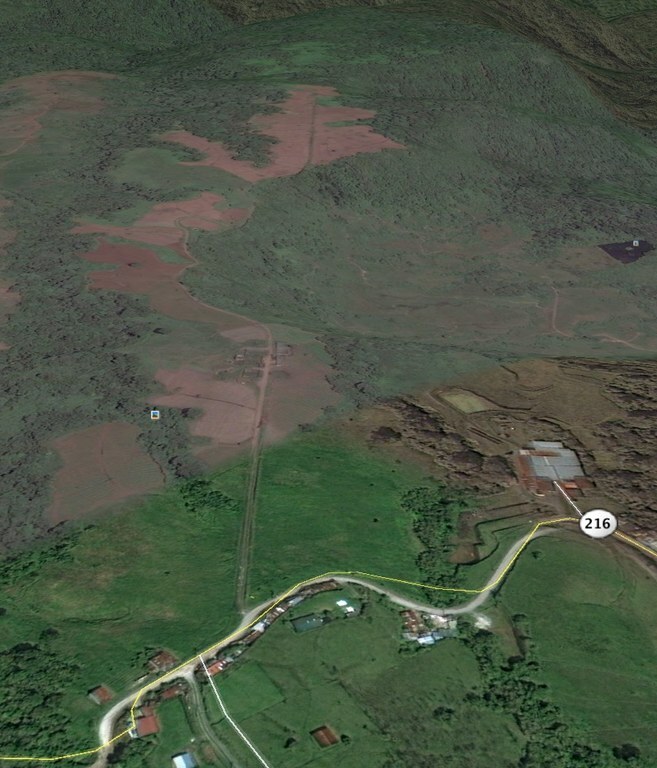 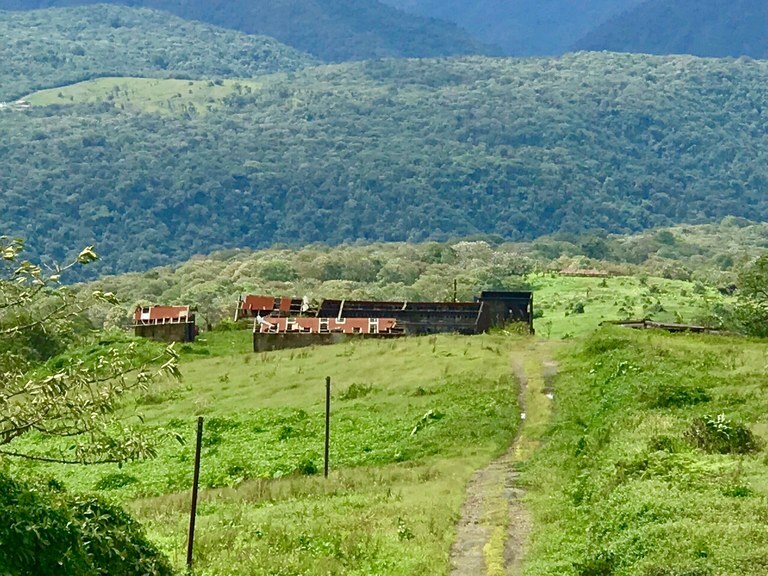 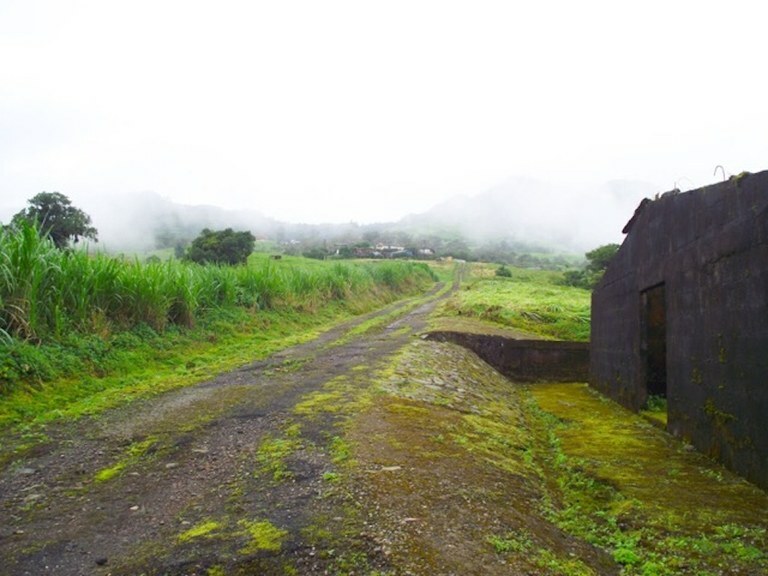 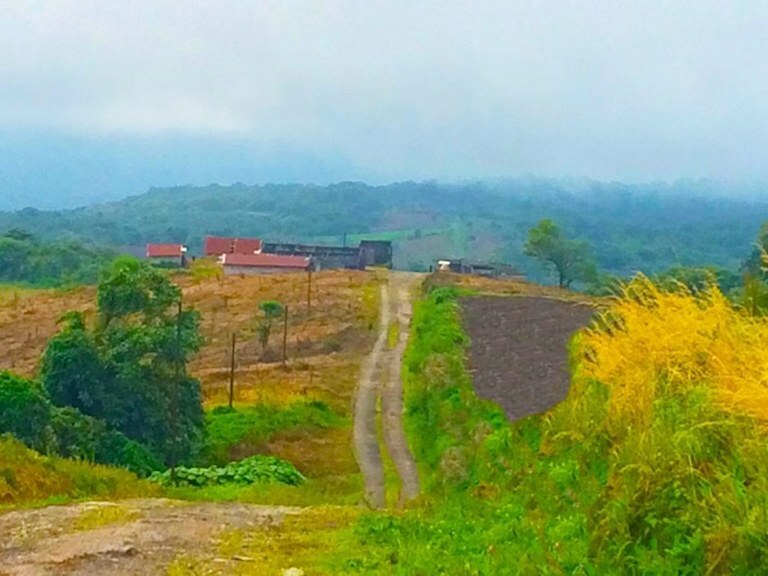 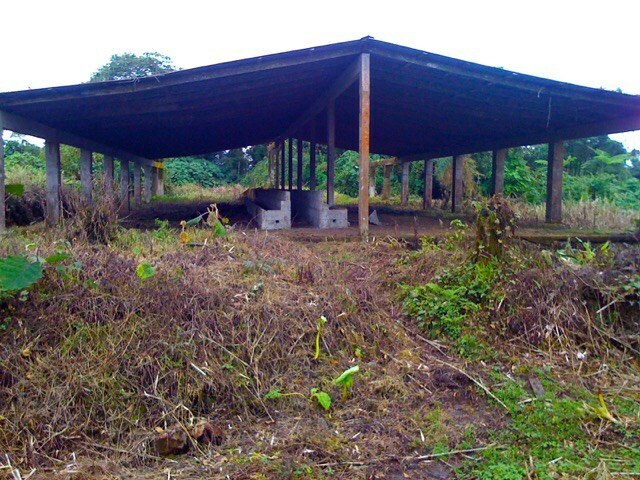 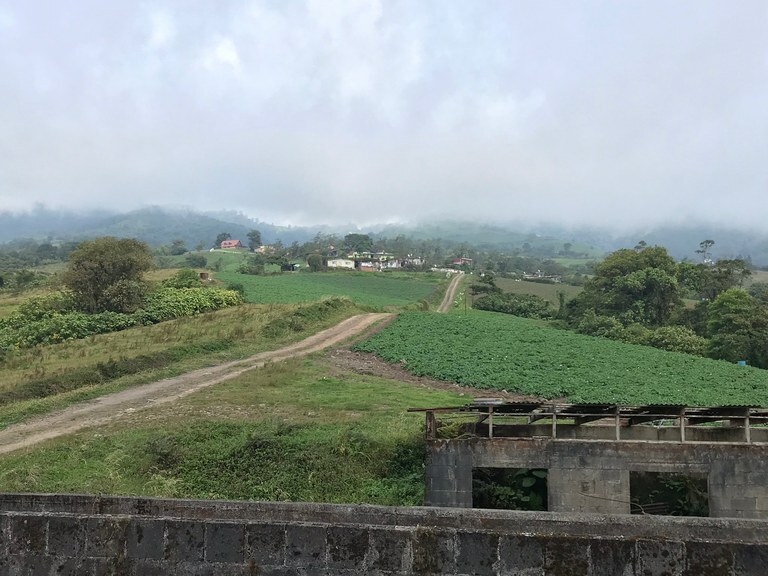 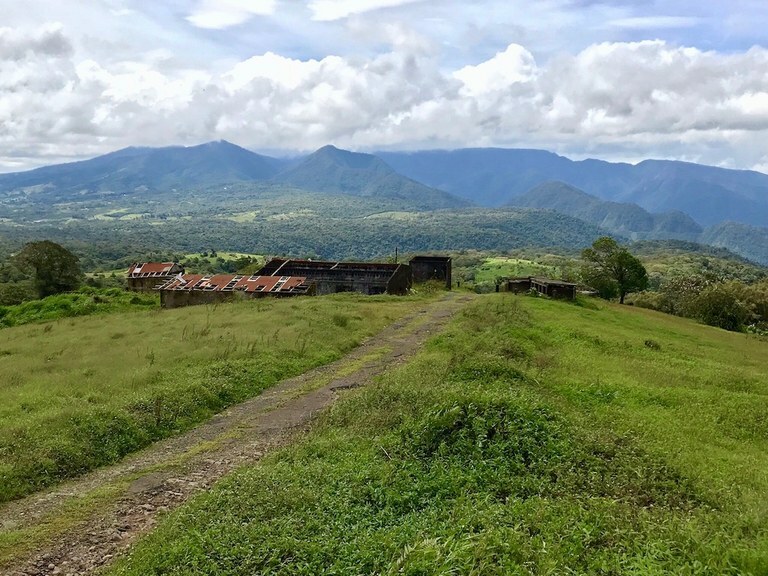 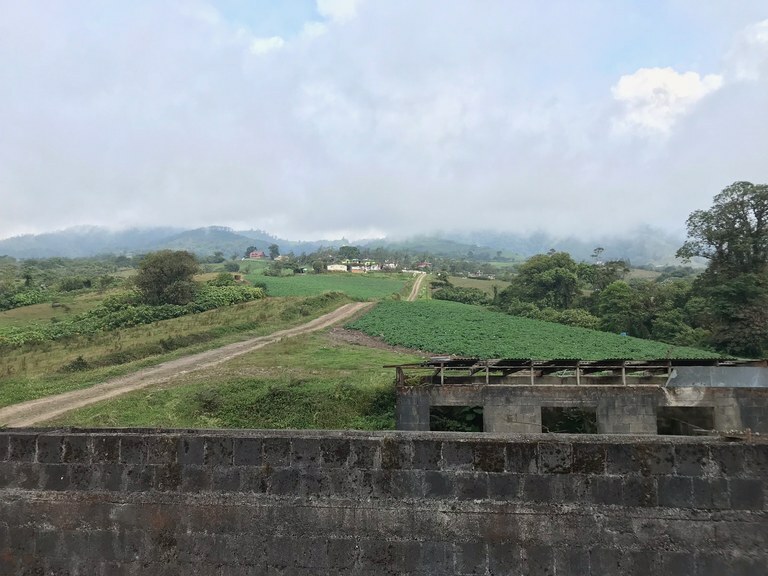 This agricultural land is located in Cascajal, San José, Costa Rica, in county. 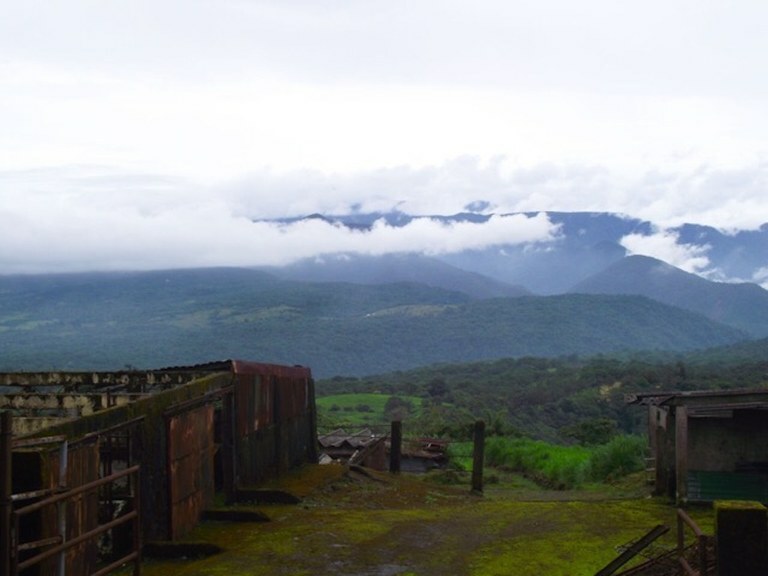 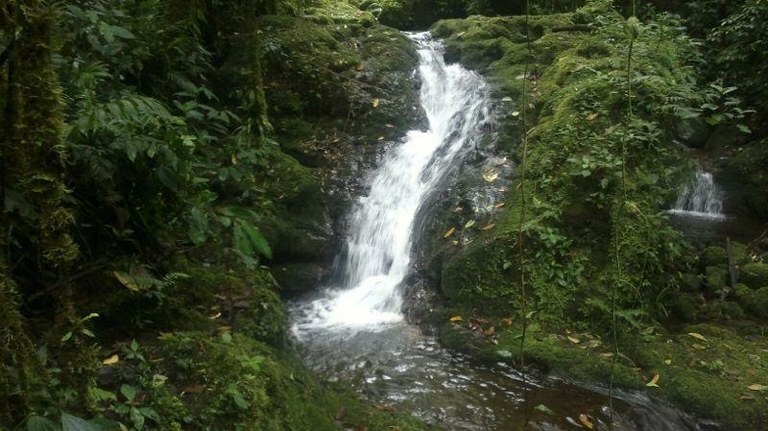 This mountain and countryside property with mountain and wooded views is situated in the cloud forest of Costa Rica. 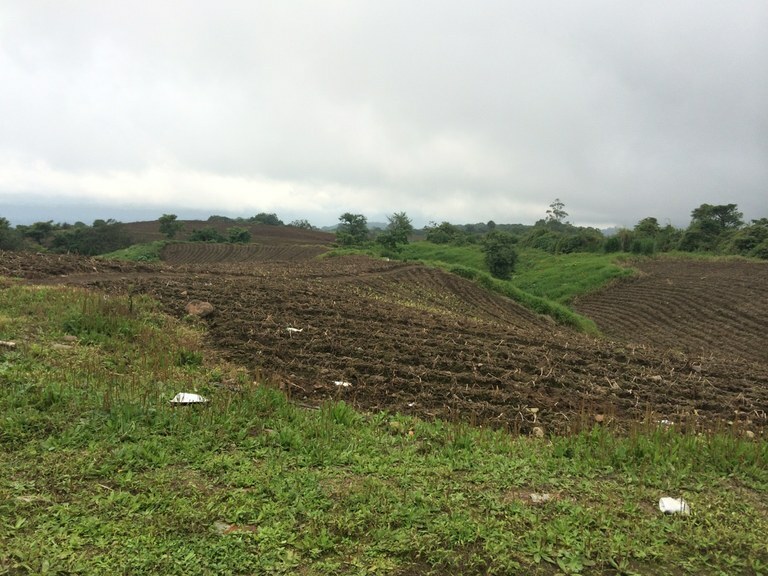 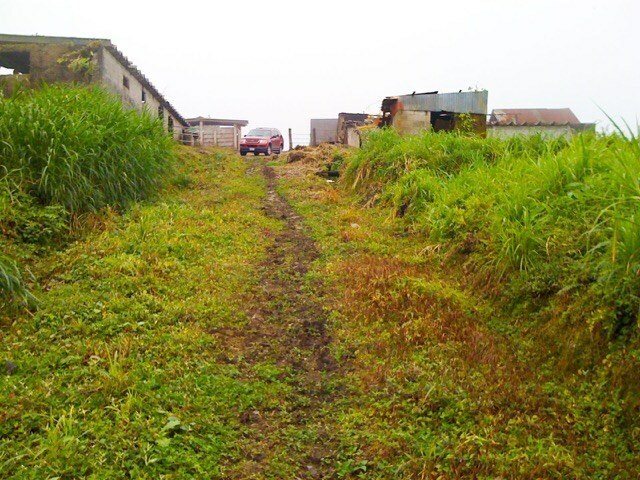 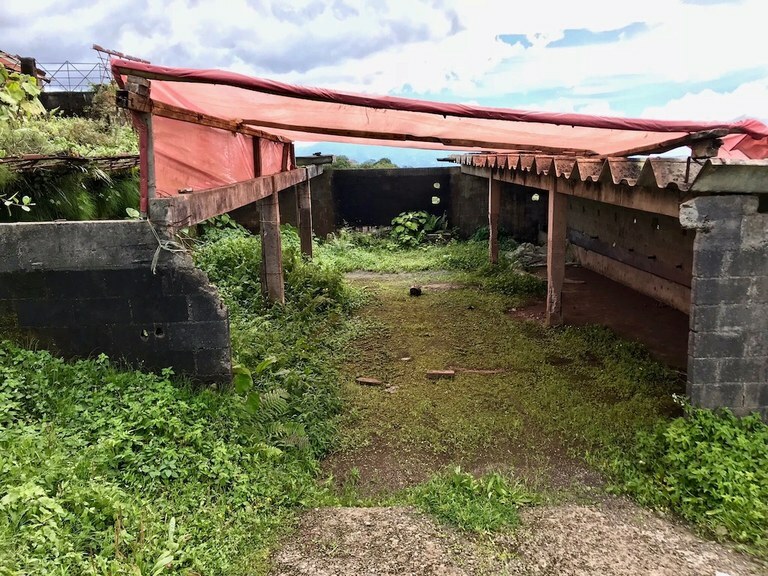 The land area of this agricultural land is a total of 256.84 hectare (634.66 acre).